I have submitted my sitemap which contains web pages and images. 78 web pages and 59 images are submitted. 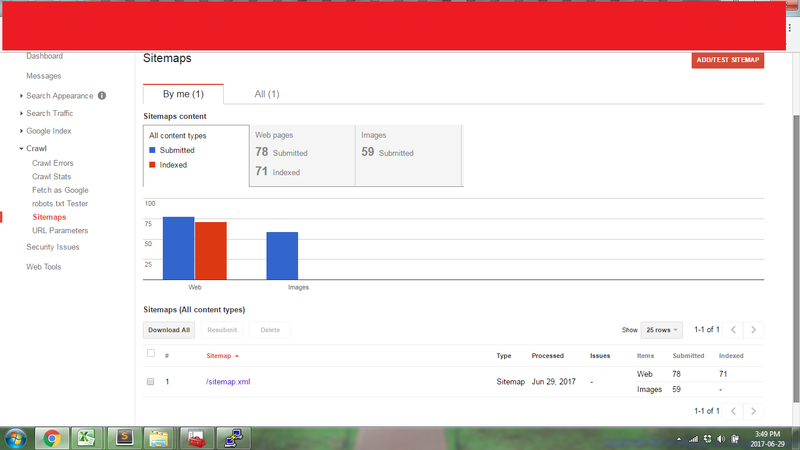 The web pages are indexed (71 out of 78), but images are not indexed. Why does that happen. Should I do anything additional for the images to be indexed. Why is the sitemap validator returning an error for the lastmod tag?